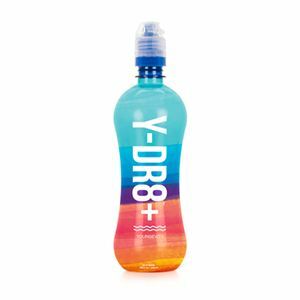 The Y-DR8+ bottle and filter is designed to help filter municipal tap water to improve its taste. * Make sure your water is always filtered. 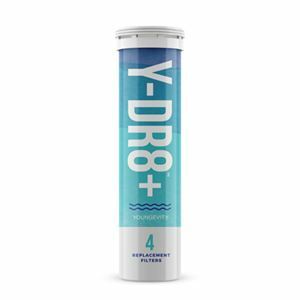 The Y-DR8+ Filter is designed to meet NSF 42 International standards for chlorine, taste and odor reduction. 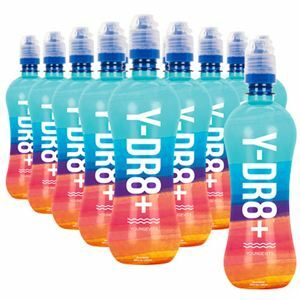 The Y-DR8+ Filter is a proprietary, activated carbon cloth with great odor absorbing technology. - Get Great tasting water while also reducing the following chemicals found in municipal water: Chlorine, herbicides and pesticides. 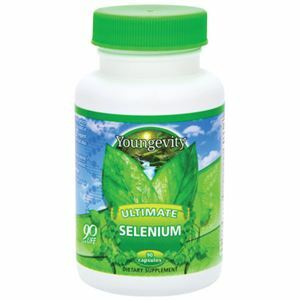 - Remove filter to use bottle with Youngevity powder products.